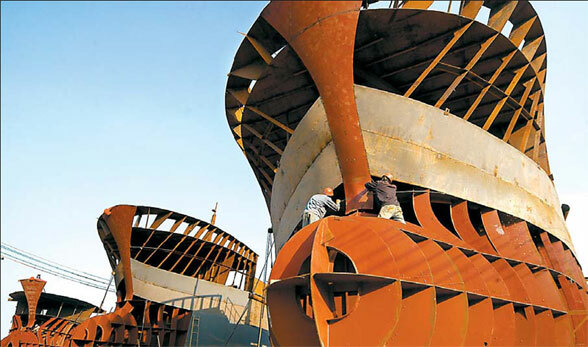 Shipbuilding is the oldest available expertise in J&Y. Starting outsourcing shipbuilding products in China from the Netherlands by the owner, and attending the most prestigious shipbuilding university in China by Mrs. Zhu Ying, vice-general manager of J&Y. The expertise and business network are available for excellent performance as your business partner in China for commercial ship equipment and yacht building equipment. 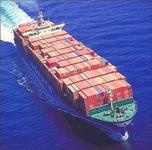 J&Y is delivering many sub-assemblies, which are shipped abroad and included in shipbuilding projects abroad. Sub-assemblies and complete products can be supplied, including the required certifications. Many shipbuilding parts are manufactured in China, but most are not suitable for use abroad. We can assist manufacturers to improve their manufacturing processes and speed up certifications of the products.